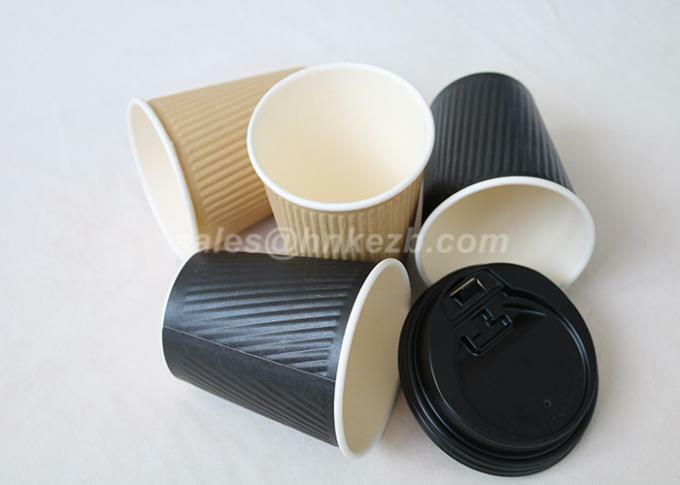 12oz Kraft Insulated Printed Customized Ripple Paper Cups For Drinking with Lids. 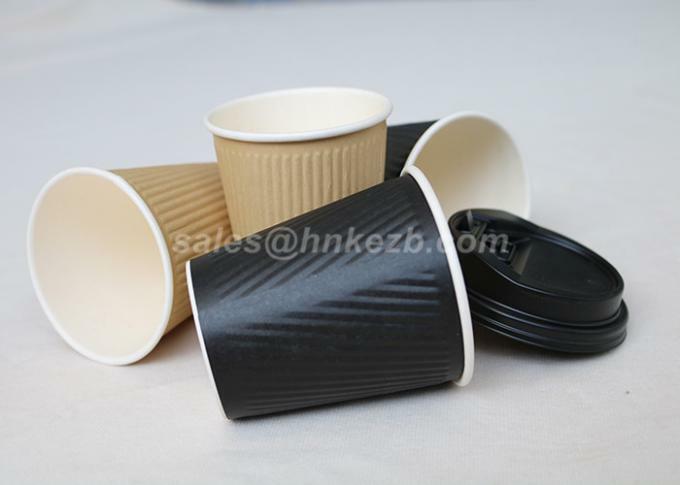 Technically Supported by our team of experienced professionals, we bring forth an exclusive range of Ripple Wall Paper Cup. These wall paper caps are manufactured using supreme grade paper with the help of advanced machines keeping in mind set industry standards. 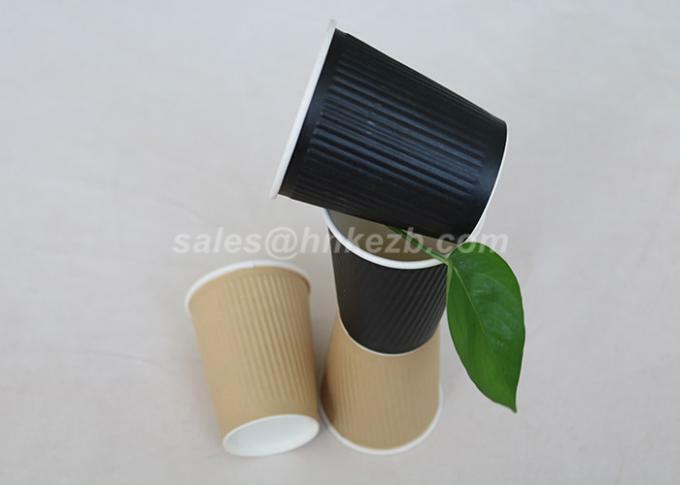 The offered wall paper cups are available in numerous sizes & designs and can be customized on specific demands of our clients. Further, these wall paper caps are offered at highly affordable prices to our esteemed clients.